Created well over twenty thousand years ago, the Lake Taupo district of the North Island of New Zealand is a stunning natural phenomenon caused by a colossal volcanic eruption. The eruption from the volcano was so vast that is caused a blackout for all of Europe and China. The vast geothermal areas make Lake Taupo one of the most popular sites in New Zealand, with its steamy caverns and bubbling mud ponds. Lake Taupo is more of an in land sea, rather than a lake, if you consider that the lake is about the same size as the country of Singapore. More than 185 metres deep, Lake Taupo is a whopping 619 square kilometres in size, and the prime research centre spot for vulcanologists and geologists who come from all over the world to study and evaluate this ancient geological phenomenon which is Oceania's largest lake. Even though the volcano is dormant, the lake could be an integral indicator of any further movement under the surface, and scientists constantly watch for any changes or movements in the lake's position. The Wairakei Geothermal Visitor Centre offers tours and exciting information about the region's geothermal formations and how and where it all started. 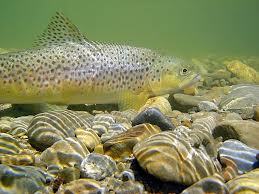 Taupo Town is the best place to book accommodation. 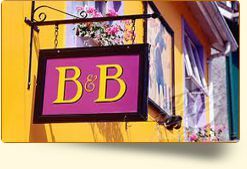 A thriving bustling township with wide tree-lined streets and free parking, over 200 stores and numerous cafes, bars and restaurants through to silver service, various gardens and parks, this tourist hotspot has everything any visitor could possibly need or want, and with so many exciting things to see, do and experience, you may want to book that accommodation for a few extra days. Famous all over the world for its brilliant fishing areas, Turangi, the 'Trout Fishing Capital of New Zealand' - 50 kilometres to the south of Taupo at the southern end of Lake Taupo on the Tongariro River, is home to the biggest natural trout fishery on the planet, making this one of the number one destinations for fishing enthusiasts to get out there and hook their biggest catch yet. Whilst your there, Turangi and the Tongariro River combine to offer heart stopping white water rafting if that's more to your taste. 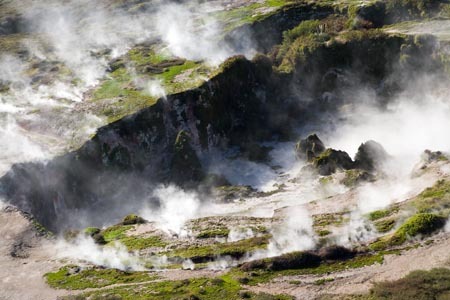 Just outside of Lake Taupo will bring you to one of the most famous tourist attractions - The Craters of the Moon. Viewing platforms have been erected right through the geo thermal site, where hot bubbling mud and pockets of steam escaping from the earth below surround you. The walkways are moved regularly to make way for new vents that are formed, when the hottest boiling water is under extreme pressure and is pushed through the earth's surface escaping from any outlet it can find. The walkways wind right over to the edge of some of the craters surfaces, and you can peer down, getting a glimpse of the fury and fire that is bubbling and burning underneath the world we live on. The Craters of the Moon is truly a spiritual and evocative experience like no other. 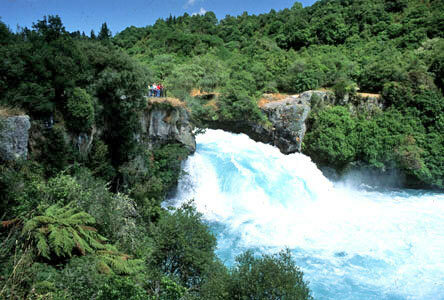 About 1.6 kilometres north of Taupo are the Huka Falls, at a narrowing of the 100 metre wide Waikato River to a canyon 15 metres wide, forcing the water through the falls at 220,000 litres per second. Jetboats take tourists within a few metres of the base of the falls. Surrounding Lake Taupo some of the beaches have inlets with the hot, geothermal currents flow into the water, making them perfect for paddling and swimming in the warm waters. 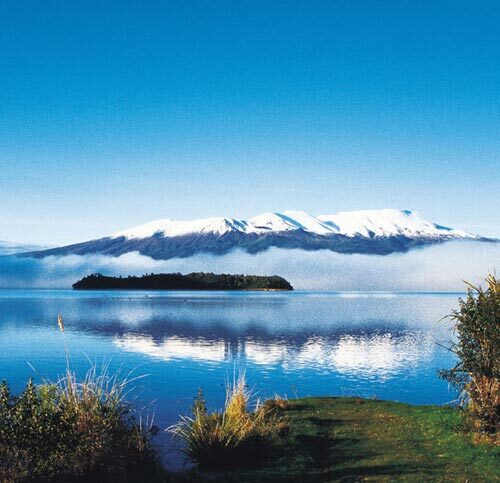 The lake is also perfect for water sports like kayaking, water skiing, white water rafting on the Tongariro River that flows into the lake, as well as sailing. If all of these incredible attributes are not enough, then hang on to your seat, the wild ride at Taupo has only just begun. 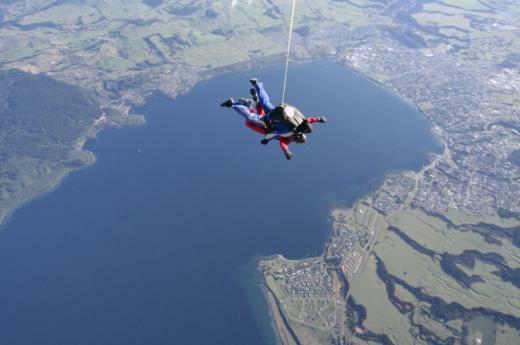 Renowned for being the ultimate sky diver's destination on the North Island, Taupo offers some of the premier spots for adrenalin junkies not seen anywhere else in the world. Experience the amazing scenery from 15,000 feet as you and your instructor launch in tandem out of the plane into the open skies about Lake Taupo. 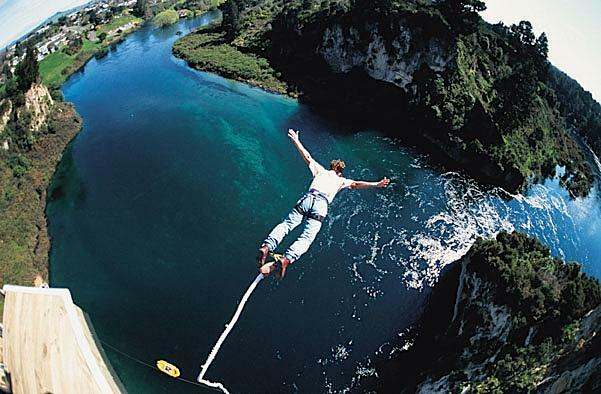 Bungee jumping is another exciting activity that adrenalin junkies come back to experience again and again, in the picturesque region of Taupo. Taupo really is just one massive outdoor activity centre. There are six golf courses within 45 minutes of the township. Every sport you can think of is on offer in the most wondrous surroundings, but the same scenic land also provides superb locations for sheer indulgent relaxation. If your idea of fun is browsing boutique shops, strolling pretty trails and dining in fine restaurants, Taupo will not disappoint. Taupo is conveniently located at the crossroads between the big New Zealand cities of Auckland and Wellington. 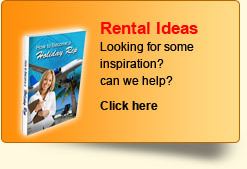 You can choose to fly directly into Taupo Airport, which is just a short eight kilometres from the centre of the town. Or you can choose to set out on a road trip, and tour the three and half hours from Auckland or five and half hours from Wellington.